Home School Science Clubs meet monthly from 2 to 4 pm on scheduled Wednesdays for hands-on interactive experiences using the collections, specimens and resources of River Legacy! Club 2 includes classes for ages 9 to 11 ONLY. Additional age groups may open if needed. Class fee applies. Register online for the 2018-2019 Home School Schedule or call 817.860.6752, ext. 102 to learn more. 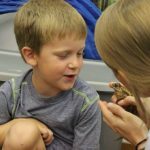 Join us for a week of engaging, hands-on opportunities to explore our natural world through a variety of age-appropriate classes and programs for ages 3 to 8th grade. Classes meet from 9 am to noon; OR 9 am to 3 pm, depending on age and class. After Care is available from 3 pm to 4 pm. Call 817.860.6752, ext. 102 or visit our Summer Class Page for more information. Rev up your summer with some exciting outdoor adventures for grades K-4th! Experience a nature-filled fun that includes woodland survival and camping skills; eco-friendly projects and water fun all in the setting of River Legacy Park's animal-rich outdoor classroom. Classes meet from 9 am to 3 pm. After Care is available from 3 pm to 4 pm. Call 817.860.6752, ext. 102 or visit our Summer Class Page for more information. 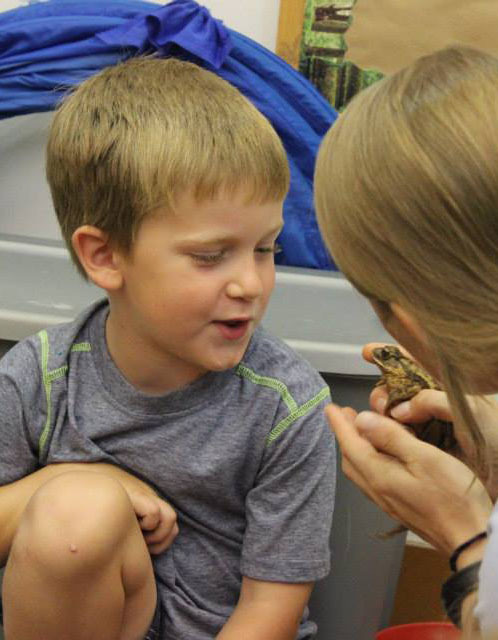 Join us for a week of engaging, hands-on opportunities to explore our natural world through a variety of age-appropriate classes and programs for 1st/2nd & 7th/8th Grades. Classes meet from 9 am to 3 pm. After Care is available from 3 pm to 4 pm. Call 817.860.6752, ext. 102 or visit our Summer Class Page for more information.